Click on one of the 3 link titles below to view the assigned gallery page. 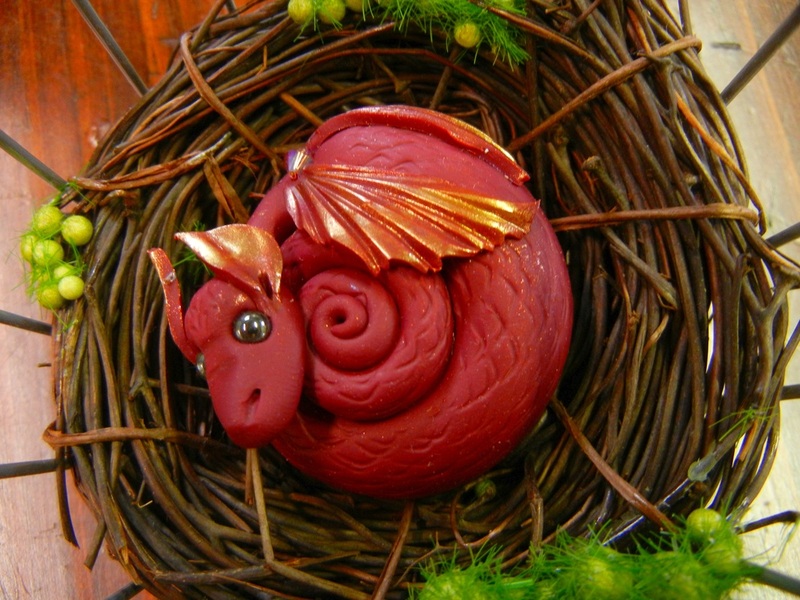 A gallery for Melanie's more elaborate polymer clay dragons and her much larger paper mache dragons. A gallery for the "medium" dragons. 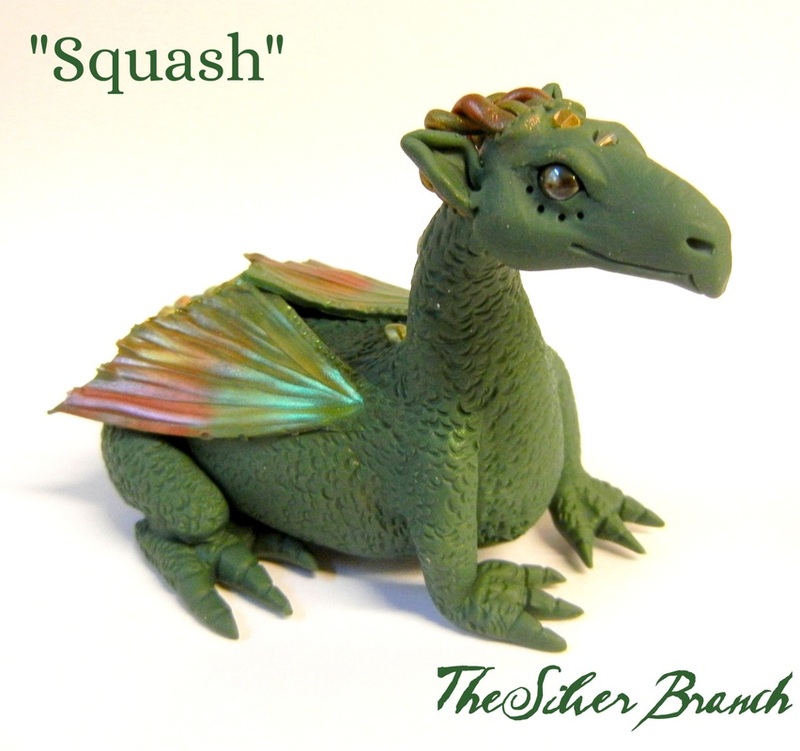 These are the dragons that are not quite as elaborate as the larger dragons but are still artistically detailed and part of the OOAK Dragon Certificate program. These dragons are larger than the 'pet dragons' in cages and the Key Guardian Dragons. All images on this site are property of The Silver Branch and may not be reused without permission. All Rights Reserved.